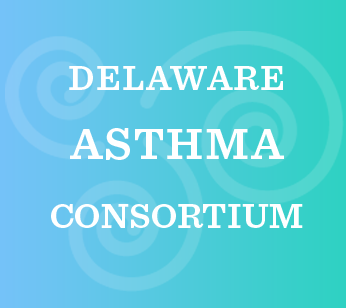 The Delaware Asthma Consortium says THANK YOU for all your work to support lung health! Join us on Wednesday, November 15th at the Delaware Children’s Museum from 5pm-7pm for a fun-filled evening at the Delaware Children’s Museum! 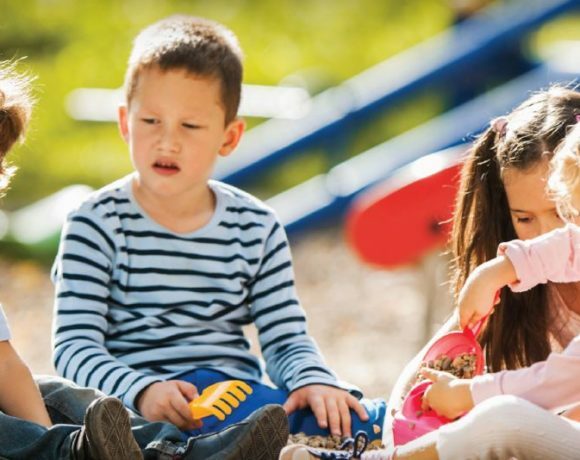 Learn tips on better asthma management plus enjoy the great activities at the Delaware Children’s Museum. 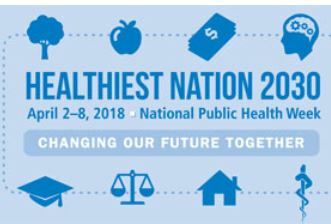 Free resources, programs and spacers will be available for those who need it! Giveaways and raffle items! The cost is just $2 per person which is the museum entry fee. 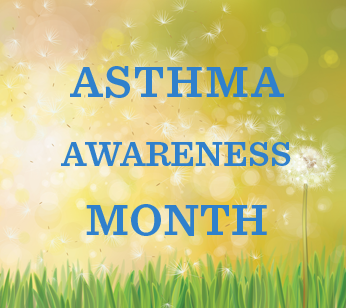 May is Asthma Awareness Month! 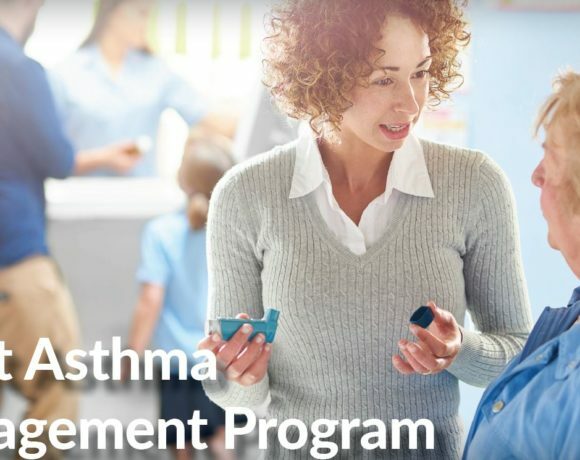 Take action during this time to build awareness about asthma. You can do this by sharing asthma information at your school or organization, or participate at a Delaware Asthma Consortium event! There are so many ways to become involved. 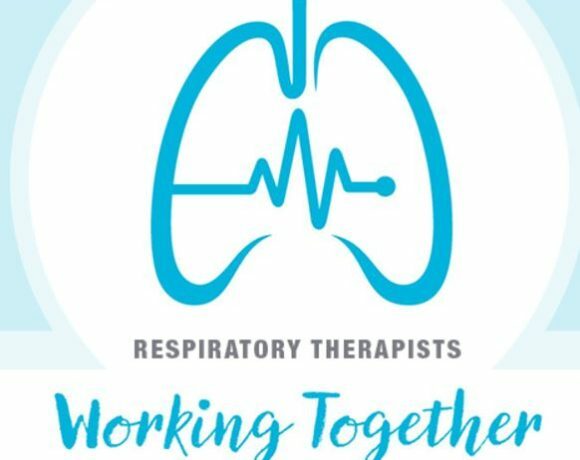 Contact Torrin Davis, Delaware Asthma Consortium Coordinator to learn all the ways to help build support for those who have asthma. 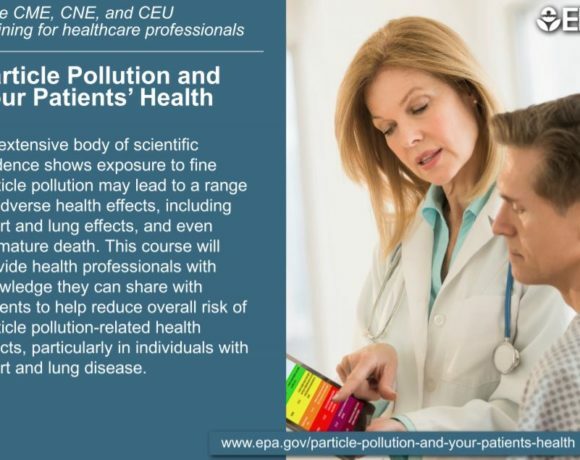 You can reach Torrin at 302-565-2075 or torrin.davis@lung.org.